Pro Members login to purchase Online. Beautyblender’s patent-pending elliptical shape makes product application foolproof by allowing you to access hard-to-reach areas with stunning ease. Its suede texture is sensual to the touch and its unique curves fit the contours of your face, leaving your make up dazzling and undetectable. The original pink Beautyblender is latex free, non-allergenic, odor free and ideal for applying foundation, powder, BB + CC cream, cream blush and powder. Pro Pack Pink includes six pink beauty blenders and one solid Cleanser. The Cleanser provides great cleansing results for your original Beautyblender applicators and make up brushes. For white, click here. For black, click here. 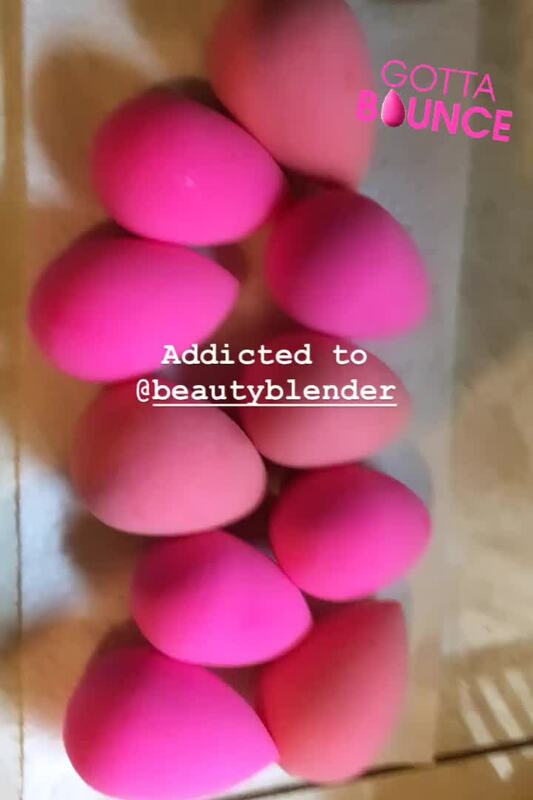 JIANG L. Reviewed by JIANG L.
This is the 3rd time I order the multipack of beauty blenders and for some reason they do not work as well as they normally do. The pores on the sponges seem to be super big and when I try to apply foundation or concealer it makes the makeup break up. I keep getting bad batches of blenders. Not ordering another pack from here again. You can use it to do all your makeup and the finish always will be flawless! Eman E. Reviewed by Eman E.